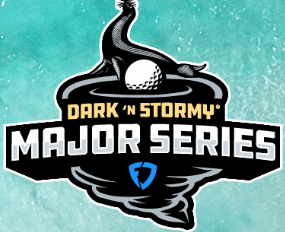 FanDuel has announced four free contests for the PGA Major series with a prize pool totaling $50,000! (The first place Leaderboard winner receives a trip for two to Bermuda with an approximate retail value of $10,000, per FanDuel). Fantasy golfers, create your lineups and play for free for your share of this season’s guaranteed $50,000 prize pool! Check out our review of FanDuel here or take a look at the current FanDuel new player promos for the maximum benefits possible!